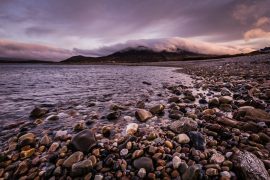 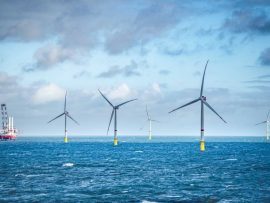 Irish engineering consultancy company, Gavin and Doherty Geosolutions (GDG), has been awarded a contract to investigate sediment dynamic processes in the Irish Sea and their impact on planned offshore wind farm developments. 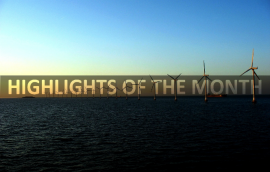 Offshore WIND’s ten most read news in December 2018. 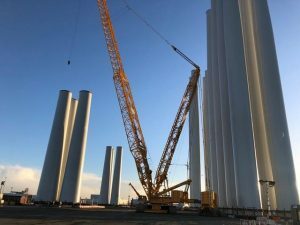 Vineyard Wind is seeking a permit from the U.S. Army Corps of Engineers (USACE) for the construction of its 800MW wind farm offshore Massachusetts. 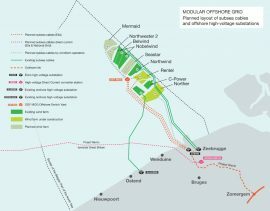 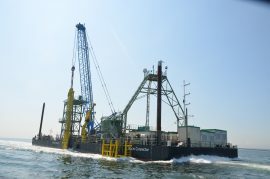 Boskalis and German SPIE SAG Group have entered an agreement under which Boskalis will acquire the offshore cable installation activities and assets of Bohlen Doyen. 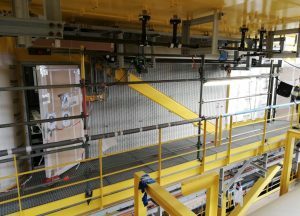 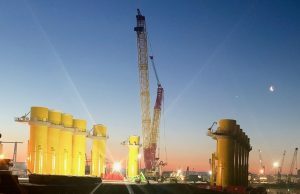 Tideway BV, part of DEME Group, has completed the installation of the export cable at the Hornsea Project One offshore wind farm in the UK. 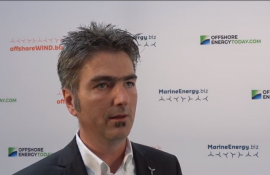 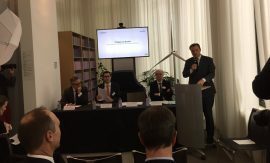 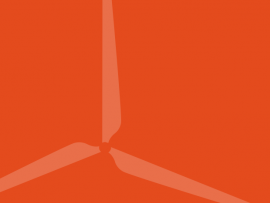 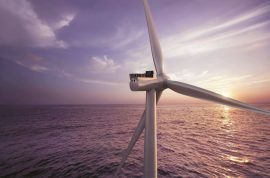 The 487MW SeaMade offshore wind farm in the Belgian North Sea has reached financial close. 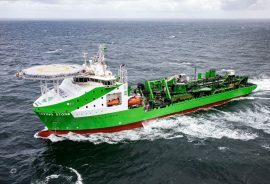 DEME Group’s new cable laying and multipurpose vessel Living Stone has started her first offshore wind assignment on the Hornsea Project One wind farm off the North Sea coast of the UK. 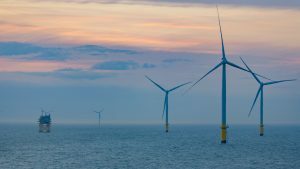 The UK-based Aviva Investors has invested GBP 400 million to help fund the construction of Ørsted’s Hornsea Project One offshore wind farm. 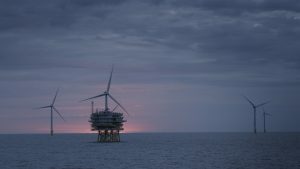 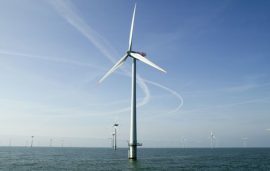 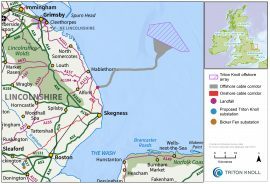 Ørsted has completed the divestment of 50% of the Hornsea Project One offshore wind farm in the UK to Global Infrastructure Partners (GIP). 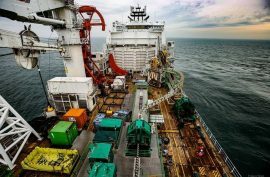 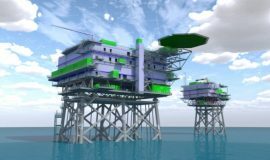 Engie Fabricom UK Ltd has sold its holding of the share capital of Fabricom Offshore Services Limited (FOS) to 55 Degrees Holding Limited. 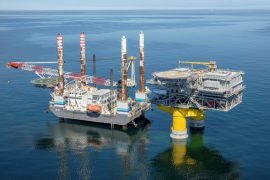 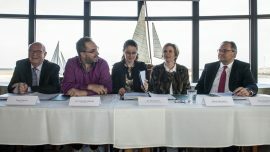 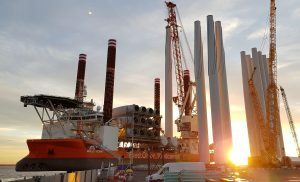 The Kriegers Flak – Combined Grid Solution has reached another milestone after Germany’s 50Hertz and Denmark’s Energinet completed the 24 hours tests on both of the offshore cables connecting the Danish platform on the Kriegers Flak wind farm with the German platform on the Baltic 2.